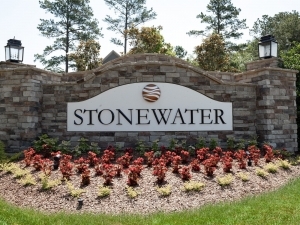 Stonewater offers the best of both worlds… A quiet relaxed atmosphere yet quick access to all the Triangle has to offer. Located in the Wake Forest/Rolesville area, ICG Homes is pleased to be a member of the select builder team, offering custom crafted homes priced from the $550s. 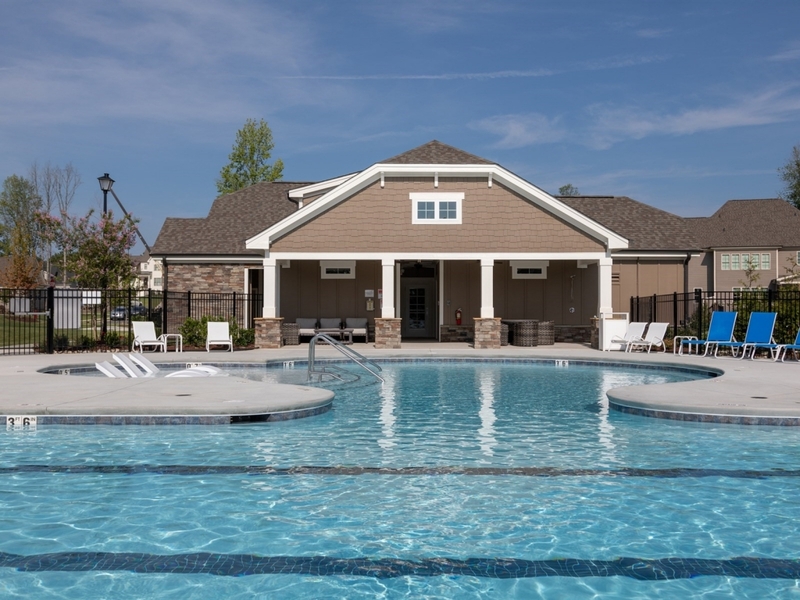 Home owners will enjoy close proximity to shopping, dining, downtown Wake Forest, Falls Lake Recreation Area, nearby award-winning golf courses, and much more. Click here to take a virtual tour of the ICG designed and built amenity center! 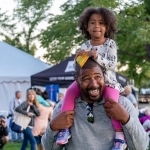 Visit today and discover why Stonewater is the ideal place to call home. From Capital Boulevard/US 1 North, turn right onto Burlington Mills Road. Travel 2.6 miles, then turn left onto Forestville Road. Stonewater is .4 mile on your right.